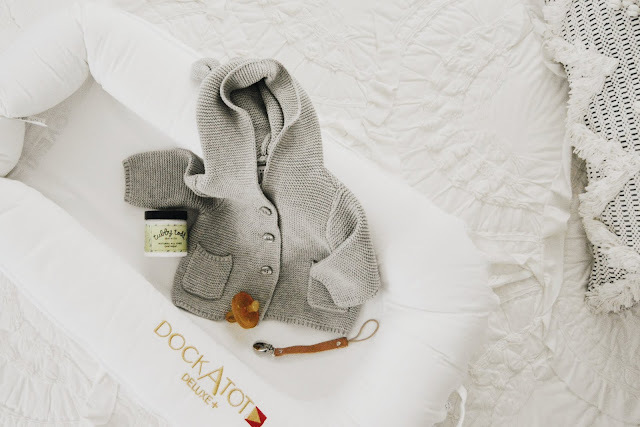 One item I've been super excited about for baby boy, is the DockATot! They came out with these with Bella was a few years old, so we never got to use one with her, so this is one of those fun new products that we get to try out this time around! So you may be asking... What exactly is DockATot? 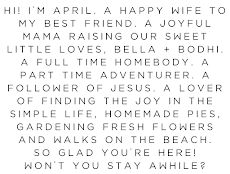 Well, here's the lowdown. DockATot is a multi-functional lounger! Part co-sleeper, part playtime lounger. So basically the perfect items for babies. It comes in two different sizes, The Deluxe (which we chose), perfect for the teeny ones ages 0 to 8 months, and the Grand, which is designed for older babes ages 9 months all the way to 36 months! It's so soft and comfy, perfect for little ones. 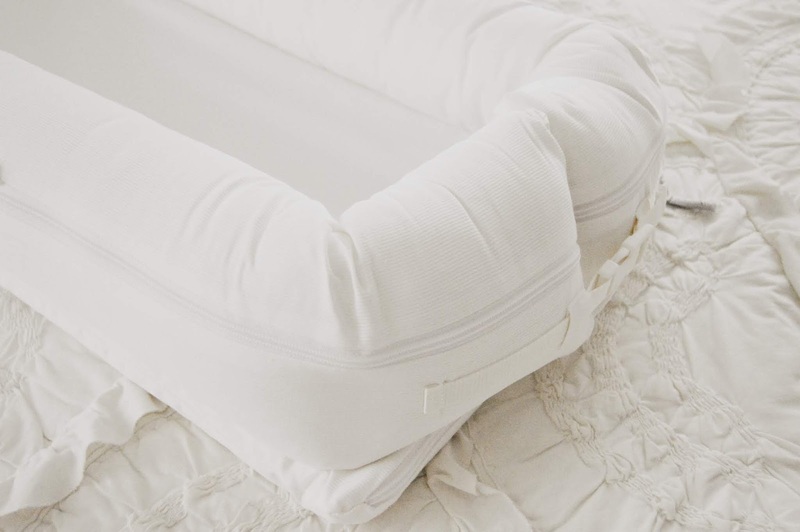 Each DockATot is designed in Sweden, and hand made in Europe, tested for breath-ability and is made from OEKO-TEX certified, all natural 100% cotton which makes it the ideal micro climate for babies and toddlers. While the DockATot Deluxe is designed to keep infants and newborns as comfy as possible, the DockATot Grand, is perfect for toddler bed transitions! 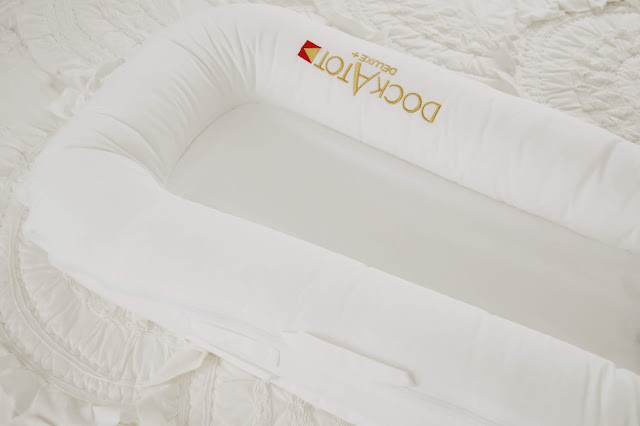 Whether your'e going from co-sleeping with your little one and they need that secure feeling that feels similar to you next to them, or you're moving them from a crib to toddler bed (or straight into a twin bed like we done with Bella), the DockATot is the best! DockATot comes in so many different print options, choosing one was the hardest decision (in a good way). Ultimately I chose white because I'm a lover of simplicity and minimal solids. I love the look of it. I also wanted to make sure we had an extra cover in case our white cover got dirty because with babies spit-up and blowouts happen quite often haha. So I looked through the extra covers that DockATot offers and fell head over heals with the beautiful botanical look of this cover. Making all my fern and forest loving dreams come true. 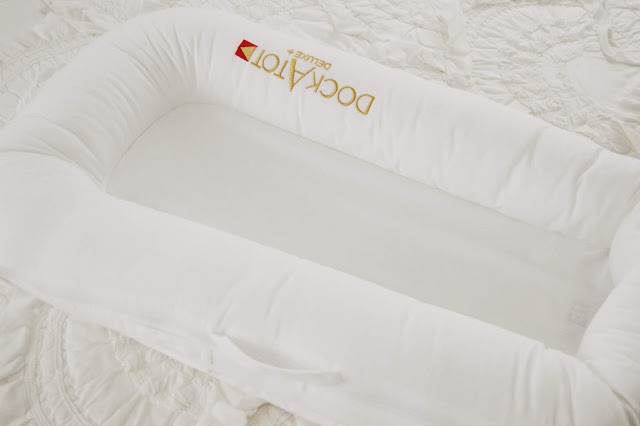 You can bet we'll be bring this along with us on trips and vacations when we don't have access to a crib, and baby boy will be so used to his DockATot that not having his crib won't even bother him, which I love! It creates a portable familiarity perfect for babies who are used to a certain routine. 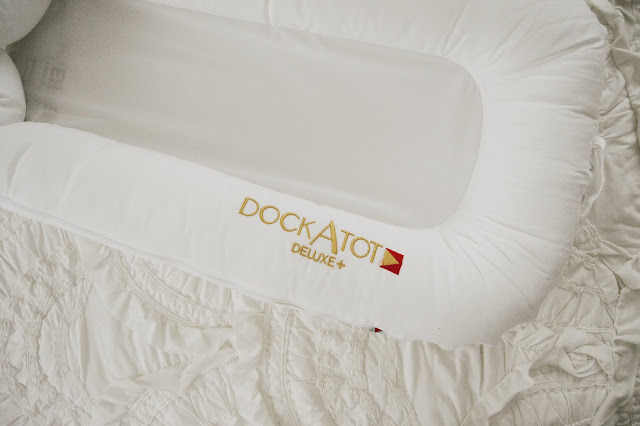 Did you use a DockATot with your little ones? What did you love about it?